One of the prettiest late summer/fall flowers is – without a doubt – the classic Hydrangea. 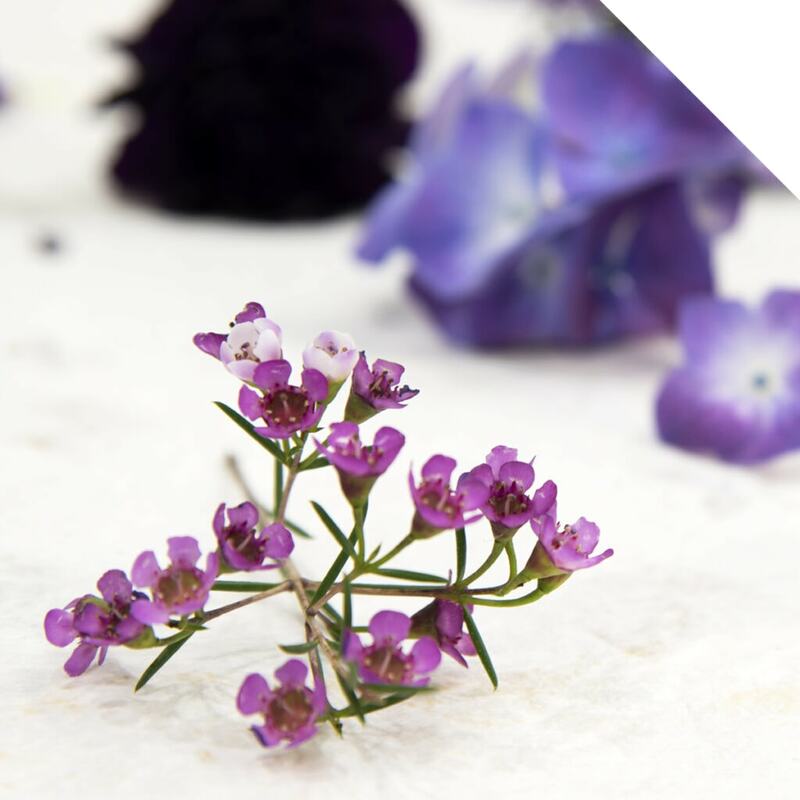 The mixture of greyish tones with deep reds, pinks, purples, and blues make these flowers real eye-catchers! 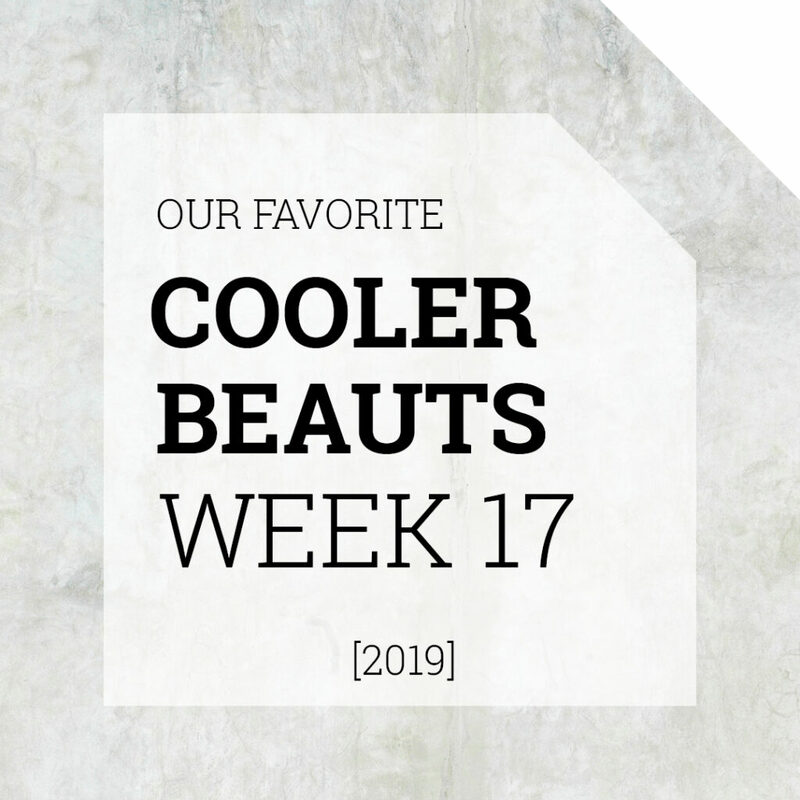 From August to February our cooler is filled with the most stunning varieties. Curious about our offerings? For example, you can find the amazing Sibilla Classic Pink and Sibilla Classic Purple, that we used in this tutorial (for other varieties, click here!) 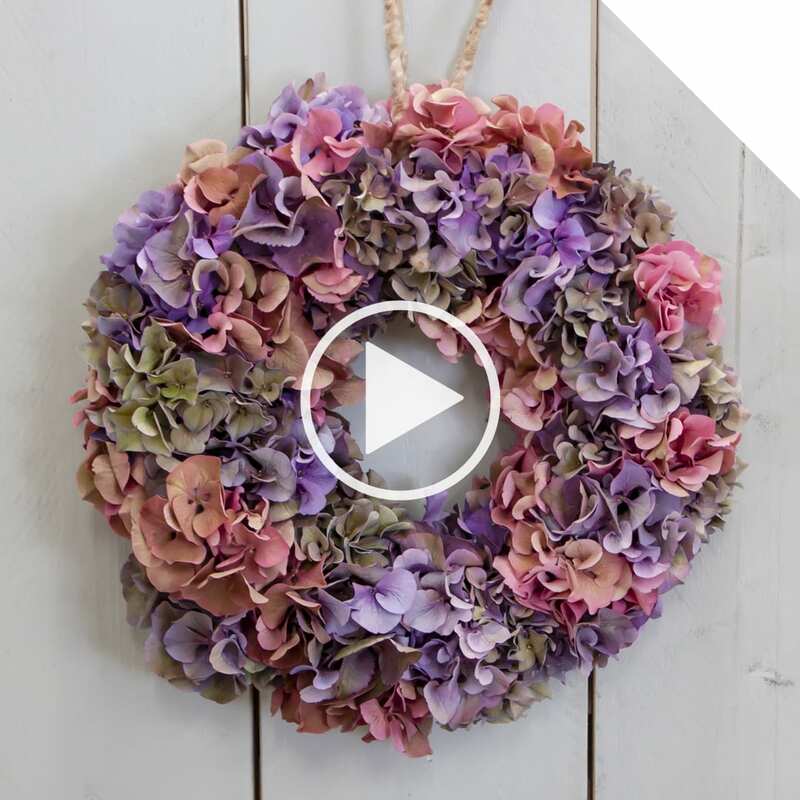 to make a fantastic Classic Hydrangea wreath. Take a look at the video at the bottom of this page, and be inspired! Soak the floral foam circle in fresh, clean water. Cut off a piece of rope and tie around the circle. 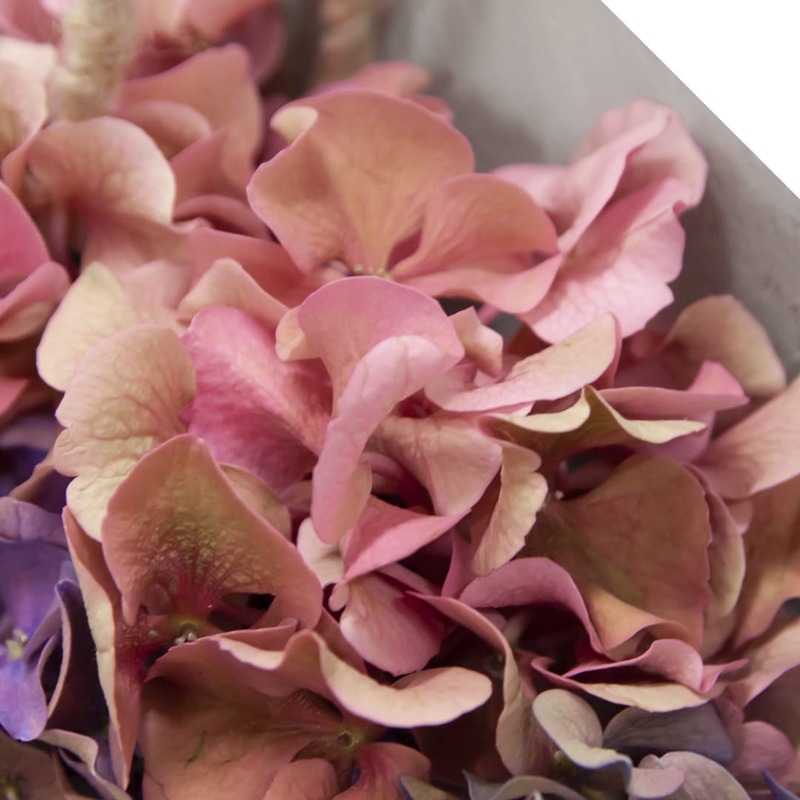 Now cut small parts of the Hydrangea and push them into the floral foam. 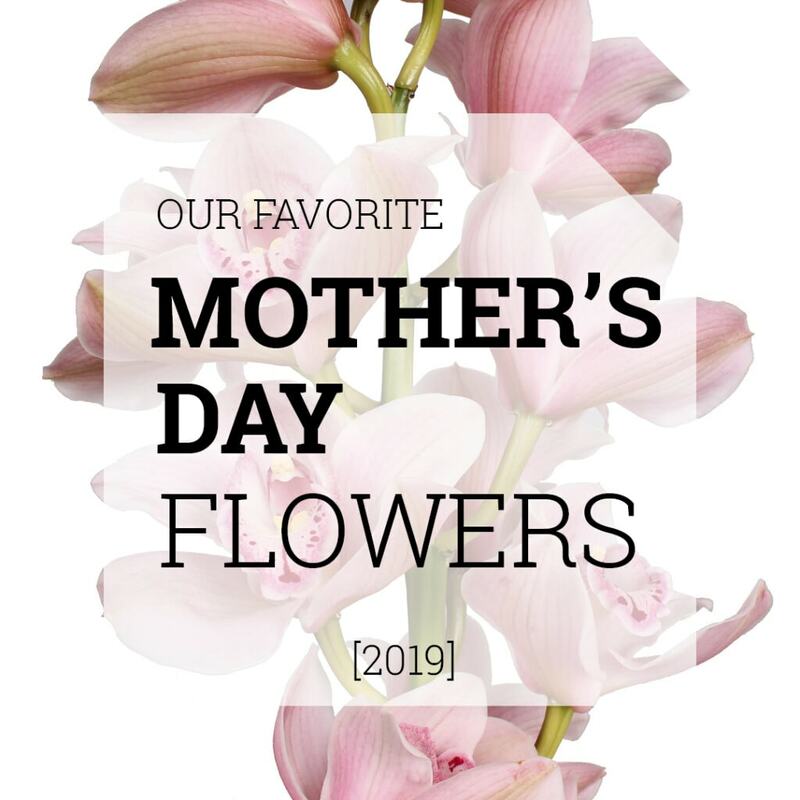 Make sure you vary between the Hydrangea varieties. Your classic Hydrangea wreath is now ready for use. Enjoy!